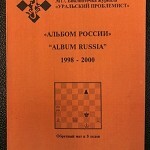 Album Russia 1998-2000, Moscow, 2002, orange softcover, 224 pages. 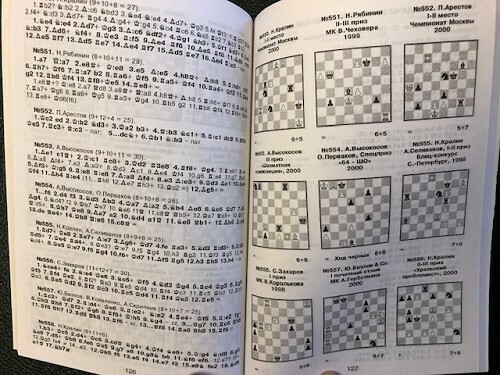 Bibliothek "The Urals Problemist # 17. 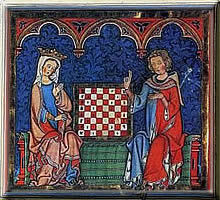 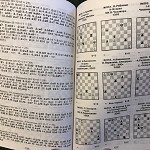 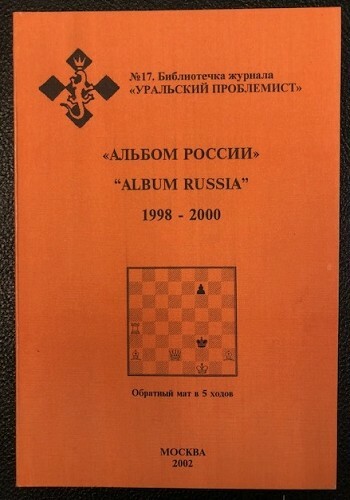 The Russian album of selected compositions (analog of FIDE Album) includes 954 problems (198 twomovers, 144 threemovers, 108 moremovers, 108 studies, 243 helpmates, 109 selfmates and 36 fairies) of 119 authors.